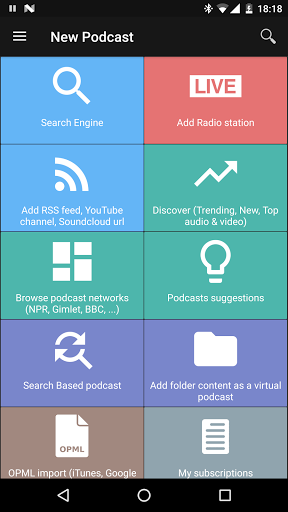 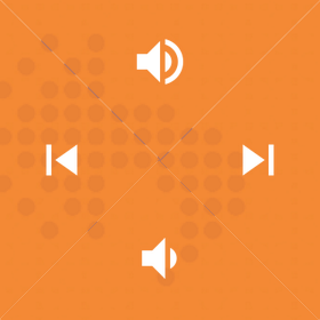 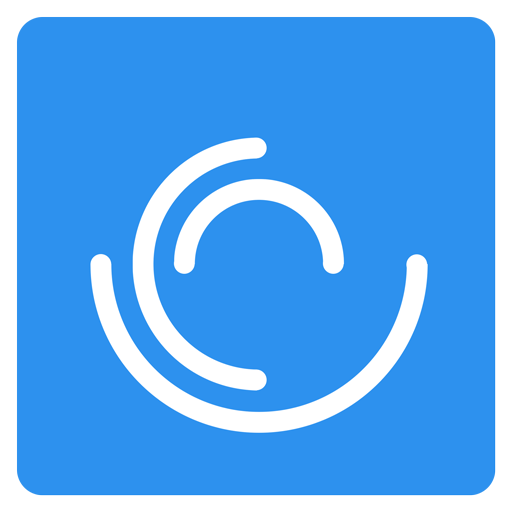 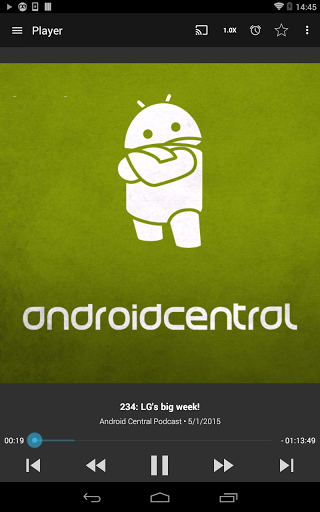 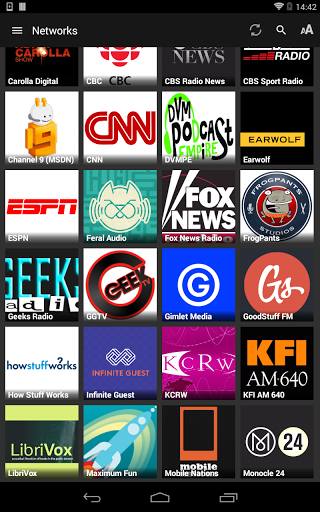 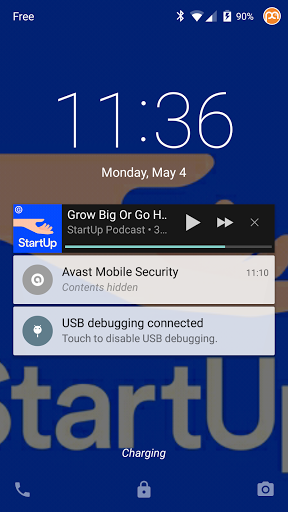 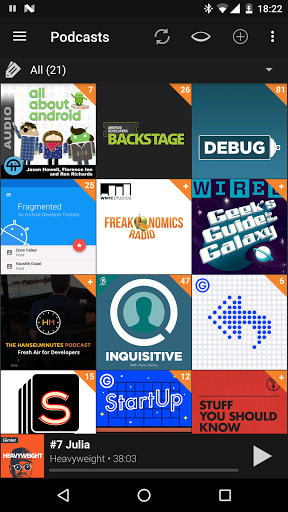 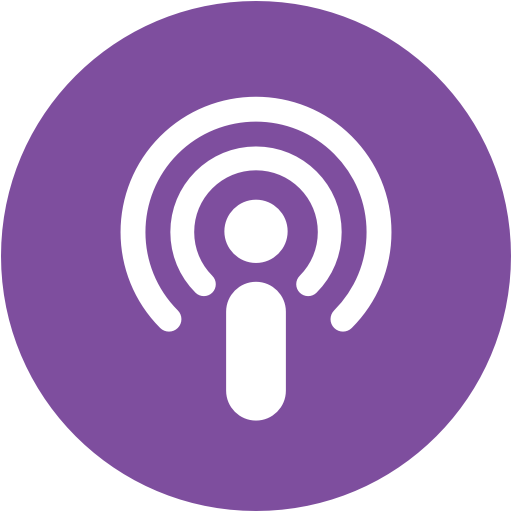 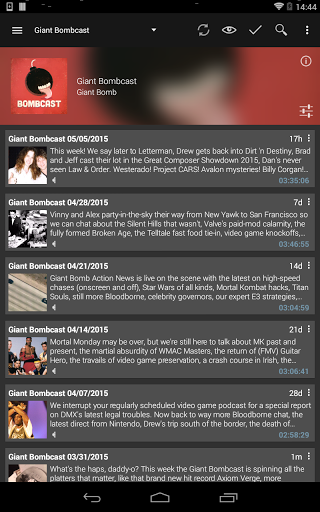 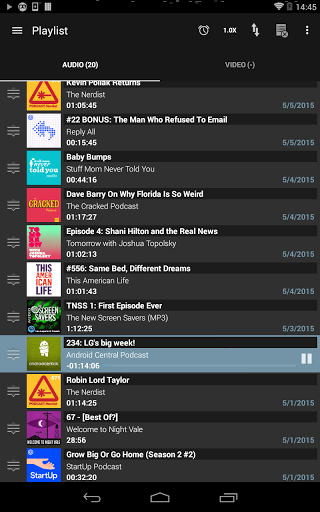 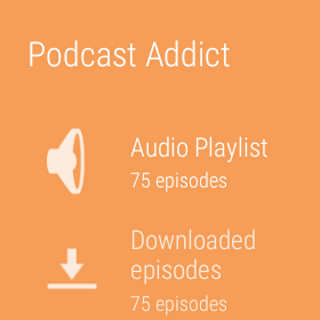 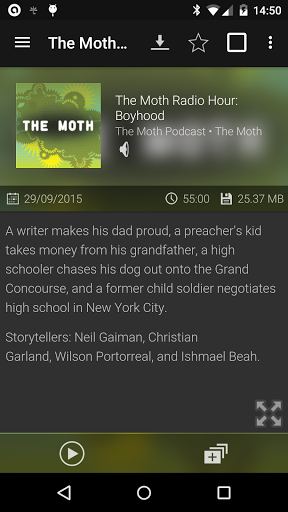 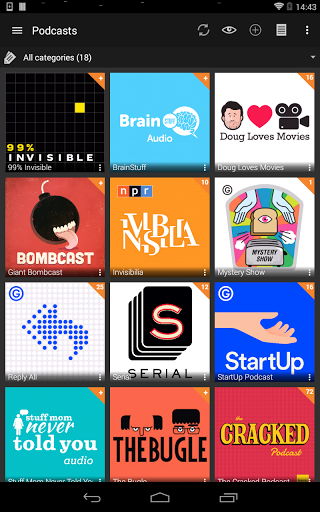 Podcast Addict is a free stock apple app for Android created by Xavier Guillemane. 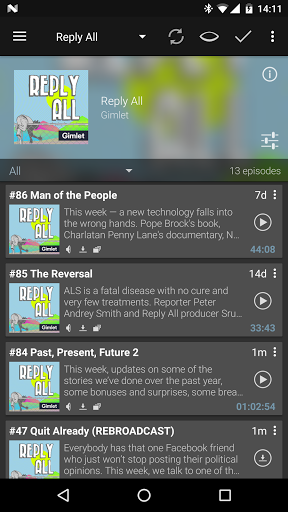 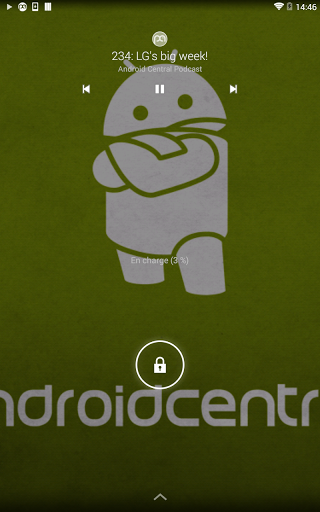 And this is a perfect way to listen to podcasts. 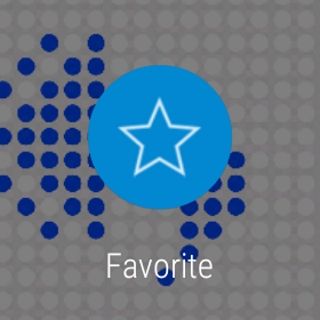 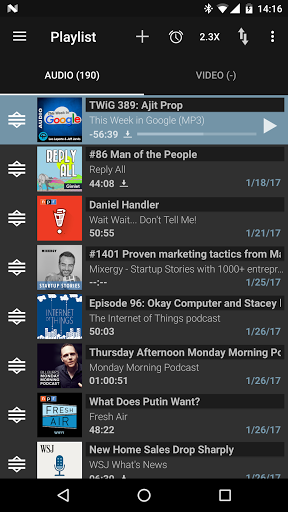 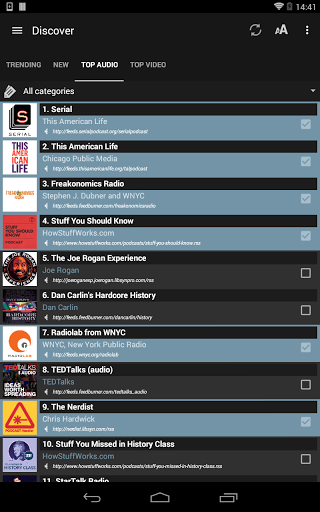 "Awarded by Google Play as Top Developer with over 2 million installs, ..."
"Most Entertaining of Best Apps 2016 by Google Play Winner of Google De..."
"Podcast Republic is a high quality podcast app on Android with 2 milli..."
"CastBox is a no-brainer podcast player for podcast lovers on Android. 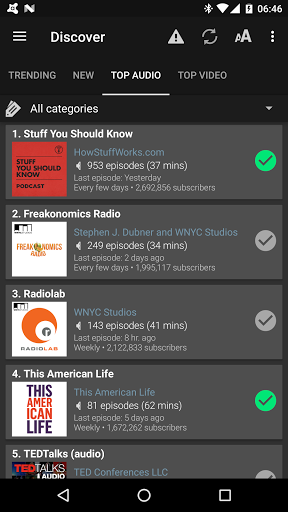 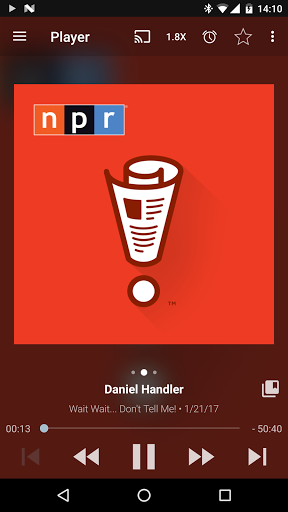 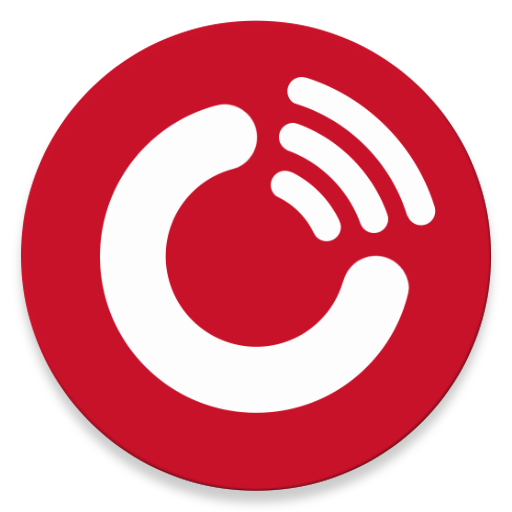 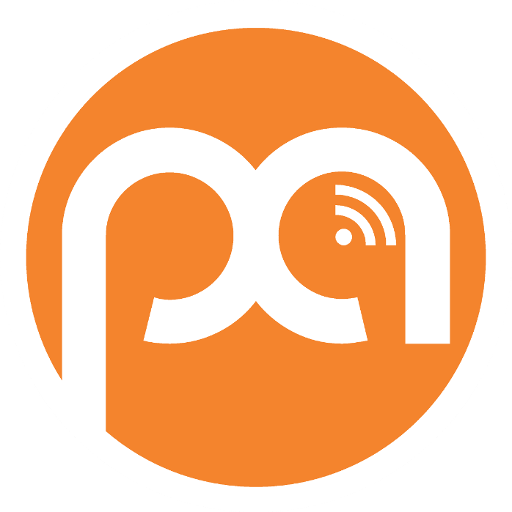 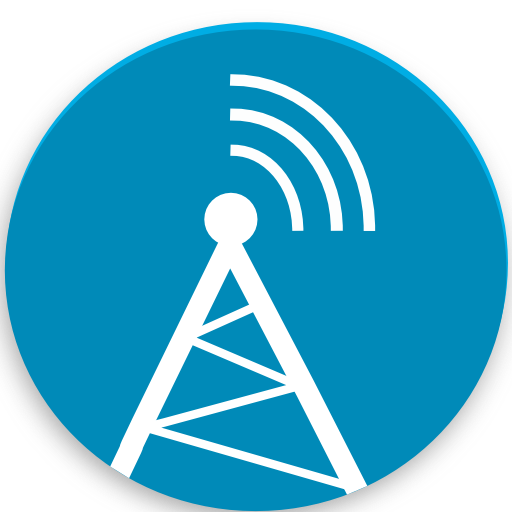 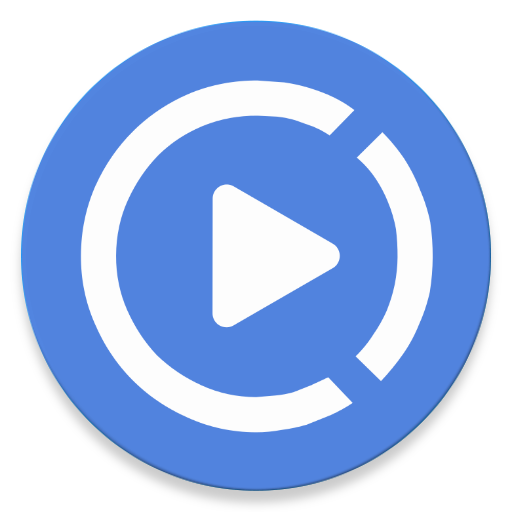 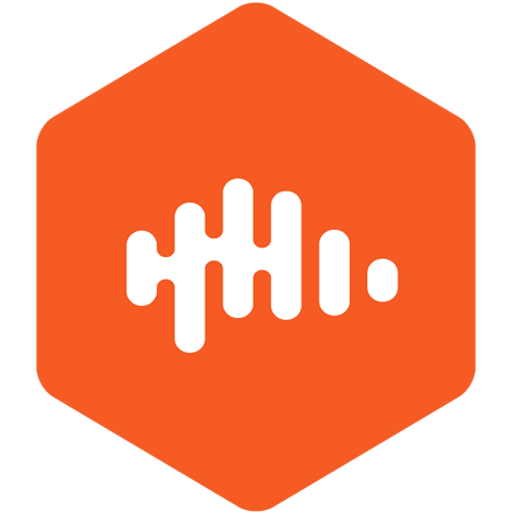 ..."
"AntennaPod is a podcast manager and player that gives you instant acce..."
"Nothing better than an easy way to listen to your favorite podcasts. 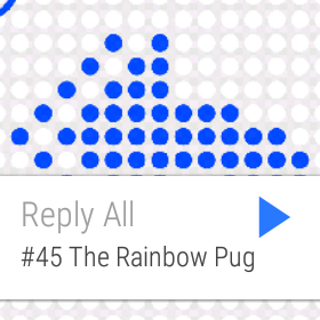 T..."